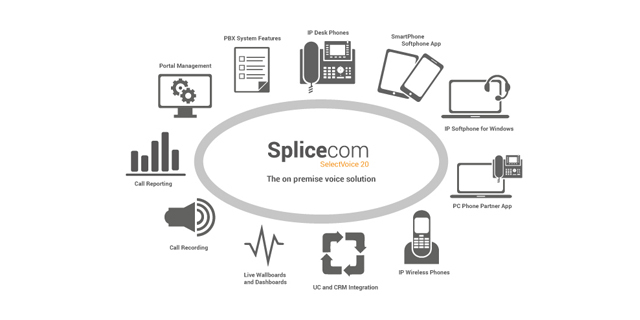 SpliceCom's product architecture has always focused on the delivery of highly scalable IP voice platforms, offering distributed processing for high availability across multiple sites. The same operating system - Maximiser OS - underpins all SpliceCom systems, be they virtual, soft, or hard and deployed on-premise, in the cloud or as a hybrid of the two. 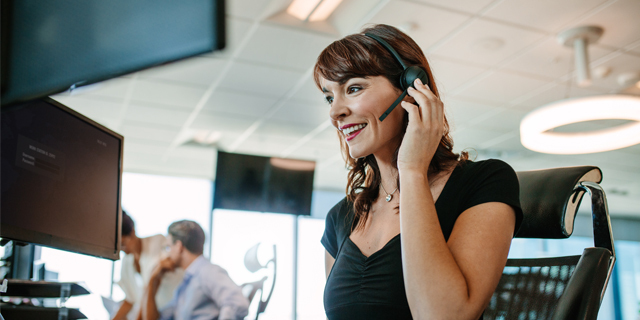 "The fact that we planned for the future and got our product design absolutely right first time around means that all our existing on-premise voice systems in the field are cloud ready," says Robin Hayman, SpliceCom's Director of Marketing & Product Management. 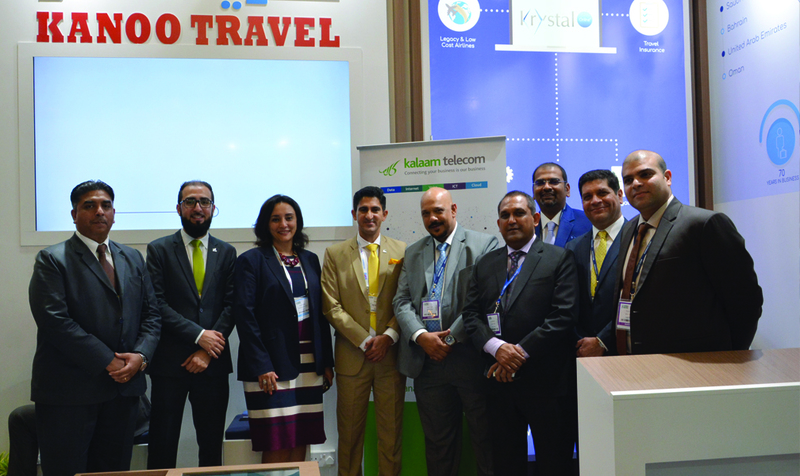 "This offers our installed customer base unparalleled investment protection and choice, as they start to consider the migration of their voice solutions into the cloud to mirror their IT strategy. Not one of our competitors can say the same." 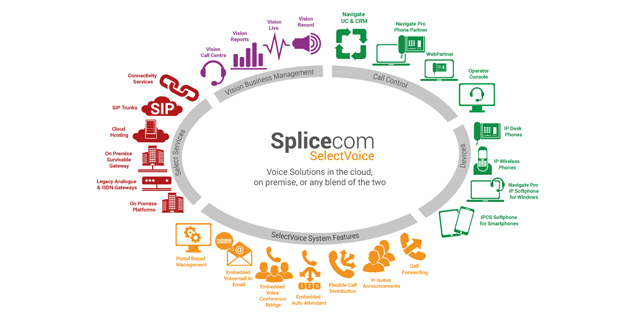 SpliceCom's voice architecture allows existing on-premise customer's to retain their current IP phones and system licences when migrating to SpliceCom cloud based systems. And for those wanting all the proven benefits of a cloud/on-premise hybrid solution, they can retain their existing Call Servers to provide 100% on-site resilience should there be primary trunk issues, with local breakout for ISDN or SIP trunks. 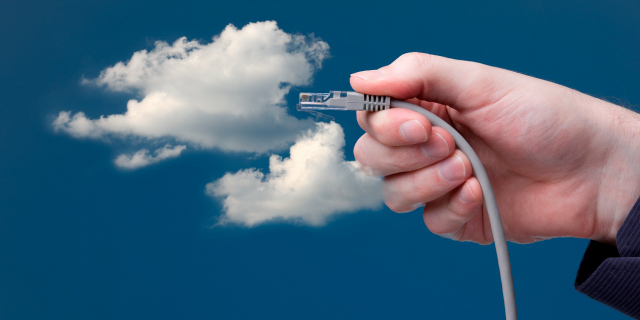 "Our existing on-premise customers can easily migrate to a full private cloud or hybrid solution by simply adding the appropriate SpliceCom Select services to their existing equipment; virtual server images in the cloud, SIP trunk services and broadband and Ethernet WAN connectivity. 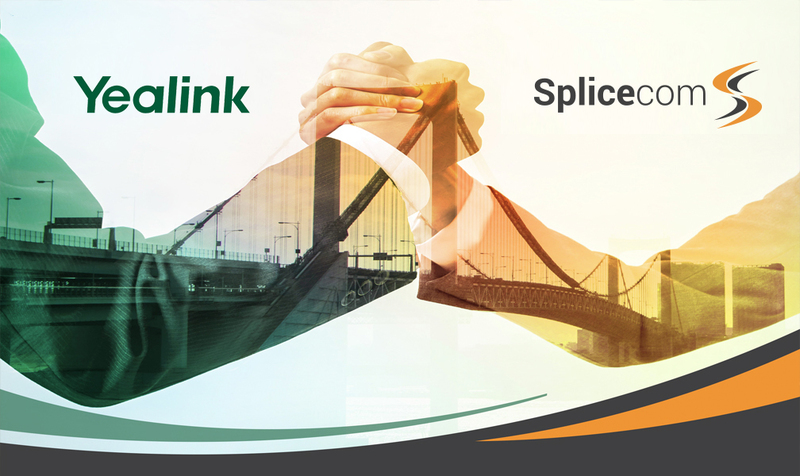 And because all SpliceCom Select connectivity options route across our own private MPLS network, it means that voice calls never have to touch the Internet, except in those instances where break-in or break-out's specifically required. 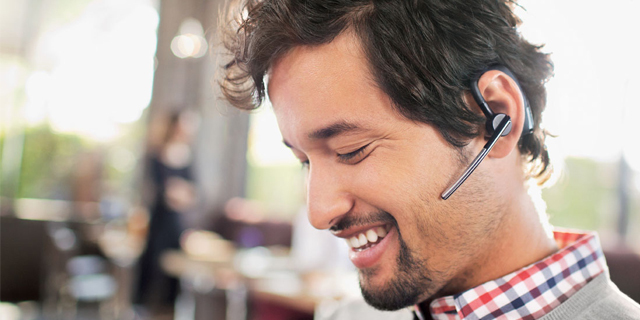 And with no need for bandwidth sharing with other businesses the quality of voice calls is guaranteed when used with the appropriate connectivity services. This fully managed offer includes the supply of routers, ensuring the quality and maintainability of the end-to-end cloud, or hybrid, service," continues Hayman. 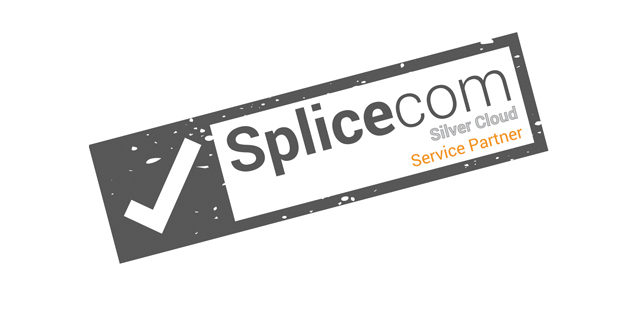 "SpliceCom customers' love the levels of investment protection we offer them. 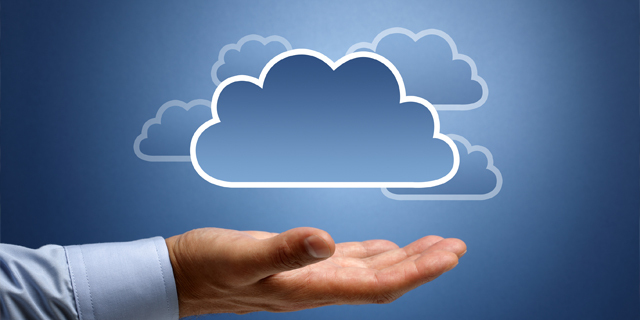 Just as the very first system we shipped, back in 2002, is still in every day use running the latest levels of software, so now, customers using our on-premise solutions now have an easy way to migrate to cloud and hybrid solutions with minimal disruption and minimal cost. 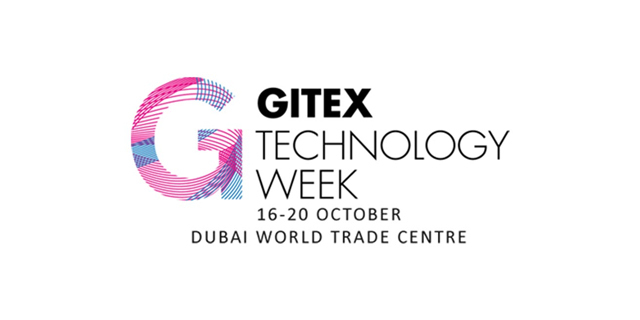 And again, with an eye to the future, the reverse is also true; new customers who install a cloud or hybrid system today will find it easy to move to an on-premise solution in the future should IT services costs or trends change in the years to come," concludes Hayman.